The wine displays an inky black centre with a bright rim. Attractive black berry and plum flavours with a cinnamon spice twist. Vivacious layers of black cherry and vanilla coats the palate. The wine is full yet elegant, with lush textures and a lingering finish. 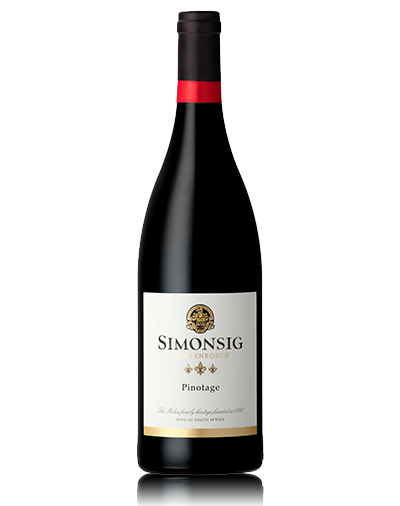 Style: Full-bodied, wood-matured Pinotage from a dedicated vineyard site. Wood maturation: 15 months in barrel. 66% French Oak, 34% American White Oak. 100% New Oak. Cellaring potential: Six to eight years from vintage date. The wine displays an inky black centre with alluring swatches of plum. This masculine perfume is embroidered with an array of spices. Decadent layers of mulberry wrapped in vanilla pods entice your senses, while tailored tannins capture the aromas of black fruit. 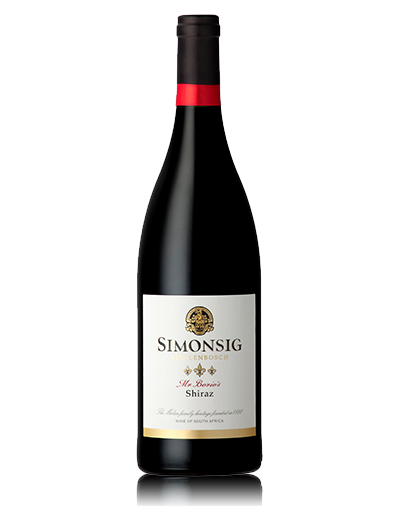 Style: Oak-matured Syrah from a selected single vineyard site. Wood maturation: 19 months in 100% New French Oak Barriques. Cellaring potential: Eight to ten years from vintage date. Our Bordeaux-style flagship displays a deep, garnet centre, with bright hues on the rim. 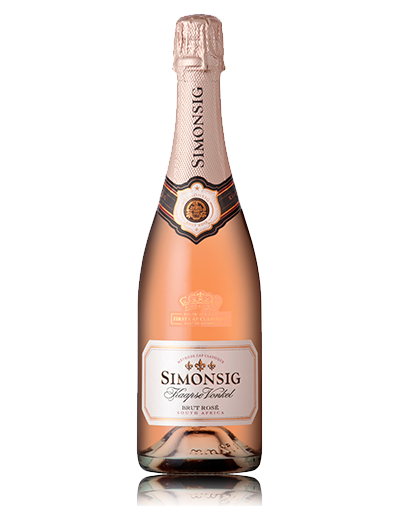 The vibrant fruit pastille of blueberry and cassis, with hints of tobacco leaf, paints the entrance. Lovely notes of potpourri add liveliness to this complex blend. The tightly knit yet balanced tannins absorb the aromas and release them with a lingering dry finish. Style: Dry red Bordeaux-style blend. Wood maturation: 17 Months oaking. 100% French Oak. New Wood 100%. 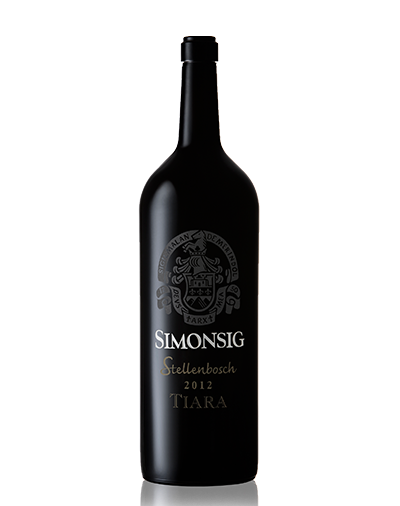 Cellaring Potential: The Tiara has the body and structure to improve with cellaring up to 2019 but should last much longer. Due to the elegance and fruit intensity it is also delicious to drink now. 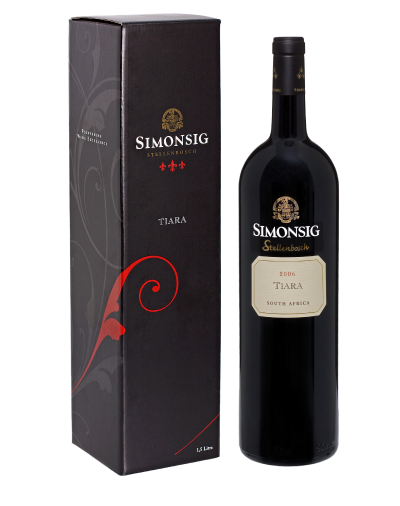 The wine displays a dense opaque colour with a perfume entrance of rich plums, vanilla pod and a dash of cigar box. These three varieties unite and form a powerful trio of concentrated black berry fruit. 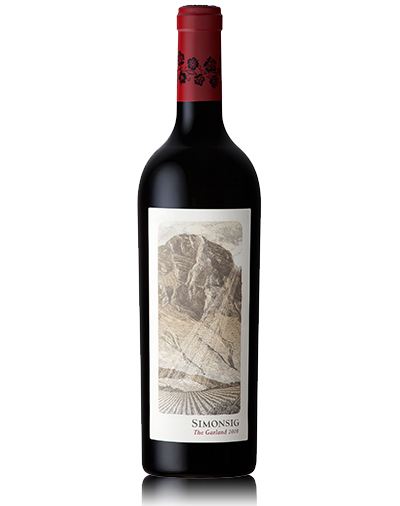 The tannins are soft and supple and the refined dry finish captures the characteristics of this Cape Style blend, leaving lingering notes of sweet plum and cedar oak. Wood maturation: 15 Months oaking. 90% French Oak, 10% American White Oak. 1% first fill, 80% 2nd fill, 12% 3rd fill, 7% other.  Cellaring potential: Will reach peak maturity five to eight years from vintage. Due to the elegance and fruit intensity it is also delicious to drink now. Bright shiny brilliant gold colour. 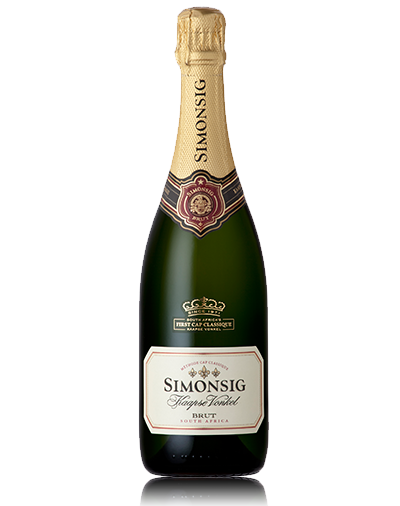 The nose shows rich honeyed fruit with layers of dried apricots, baked apples, and sundried raisins. There are perfumed aromas which are complemented by a seductive nutty oak spiciness. 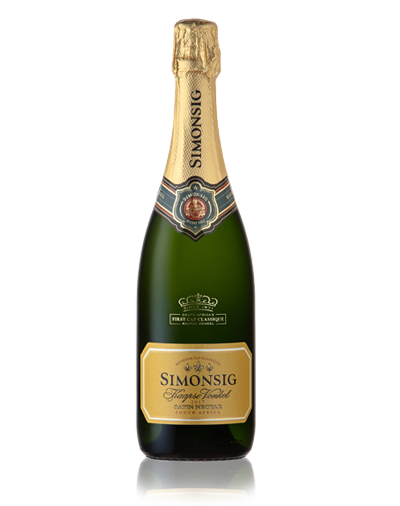 The palate is silky smooth with a delicious earthy, wet river stone minerality which keeps the sweetness well balanced. 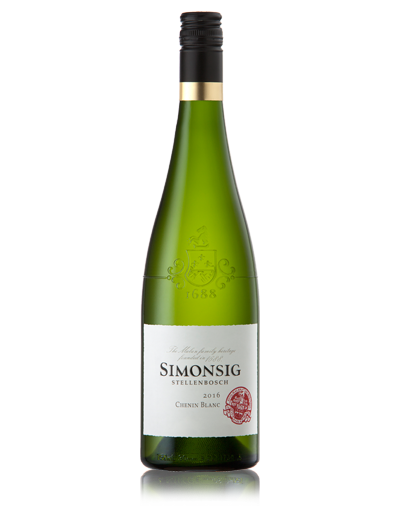 A beautifully well integrated wine with layered complexity and a seamless texture. Comes in a 375ml bottle. 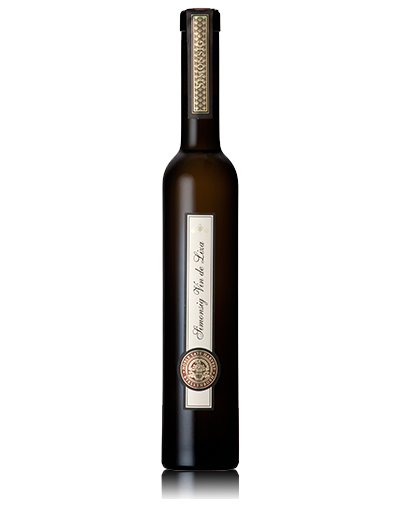 Style: Noble Late Harvest Botrytis Wine. Cellaring potential: Perfect to enjoy now, but further cellaring will be highly rewarded. 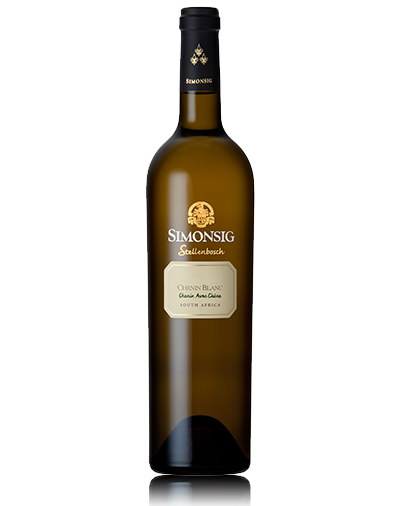 On the nose the wine shows fresh floral and honey notes with hints of gooseberries and toasty oak aromas. The palate is filled with layers of dried fruit flavours. 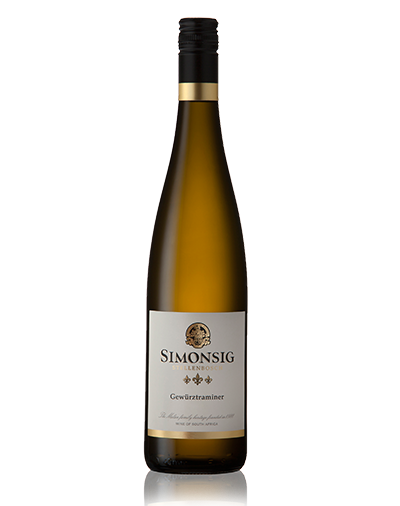 The wine has a zesty fresh acidity that adds to the freshness, resulting in a long lingering aftertaste. Wood maturation: 11 Months oaking. 7% French Oak 3rd and 4th fill barrels. Cellaring potential: At its best within three to four 4 years of vintage date. 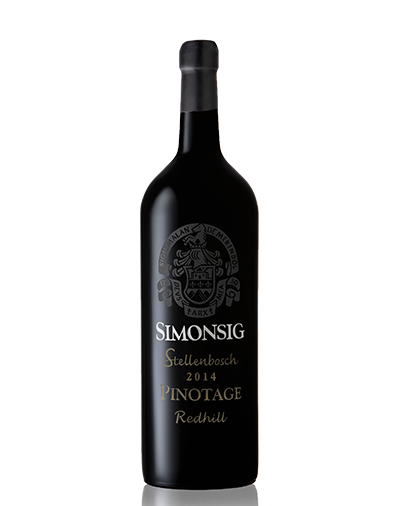 A full-bodied, wood-matured wine from a dedicated vineyard site that counts among the most awarded Pinotages in South Africa. 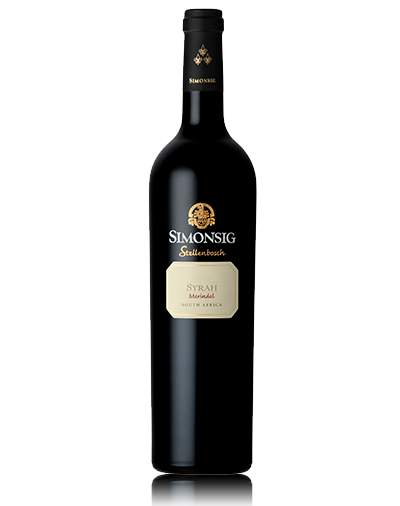 The dense opaque colour holds rich flavours of black fruit and sweet plum, with a lavish mouthfeel encrusted with cedar oak spice. Smooth tannins sculpt a lingering palate of fruit-filled pockets.